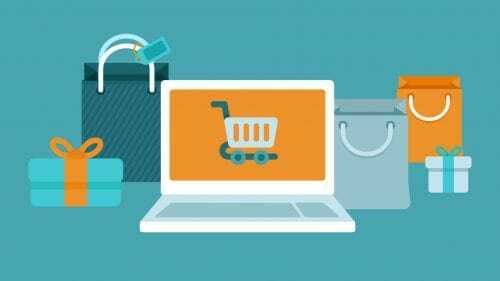 How to Overcome with Internal Duplicity in Ecommerce – You might be aware of one problem on every website is duplicate content. Usually larger websites with many pages are prone to this. But do you what leads to duplicity in the content? And do you know what can you do to overcome with internal duplicity in Ecommerce? If not, then we will try to cover all your queries in the further article. 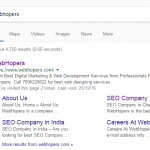 Do you want your site to be removed from the search engine page results because of internal duplicity? The answer would be obviously no. Many of you might have gone through the penalties of it so here we will let you know the ways by which you can overcome internal duplicity. Internal duplicity is also known as onsite duplicity. It is when same content or almost same content is seen on multiple pages within a website. 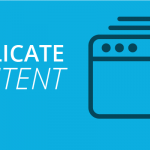 Duplicate content within the same site can create problems for your website. This will make it difficult for the search engines to decide which page to rank. Internal duplicity is as bad and terrible as the offsite duplicity. It can cause equal damage to your website and your online reputation. If you do not want your website to go through any damage then it is better to prevent yourself from this problem. Below mentioned are some of the disadvantages of onsite duplicity. Duplicate content issues can lead to an enormous decrease in the crawl rate. Reason being the search engines are busy crawling the unnecessary sites. It can lead to a bad user experience if the wrong page is ranked on the top. You can face delay in ranking because of the internal duplicity. 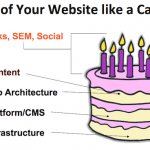 Search engines can get really confused with the indexing process. They will not know which page to index. Also search engine will not know which page to index for the search queries. You can go through various penalties for the internal duplicity. Also in severe cases, your website can be removed from the search engine page results. Prevention is obviously better than the cure but what if you already have done the mistake? You can easily solve the issues of internal duplicity with these amazing tips. Follow the below mentioned tips to overcome internal duplicity in your website. You can redirect the duplicate URL by setting up redirect 301 in your website. Make sure to redirect all the duplicate URLs to reduce the damage. You can also use re canonical tag to tell the search engines which version of the page you want to show in the search engines. This tag is found in the header of a web page. With the use of Meta tags you can tell search engines that you do not want to index the page. Before you accept the guest home pages check for the duplicate content. 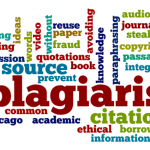 Plagiarism can cause serious damage to the reputable websites. Choose the pages for indexing wisely. Make sure they do not have duplicate content. Be consistent with your internal linking strategy to avoid confusion. There is variety of tools available to overcome the internal duplicity. With these tools you can check whether your site has duplicate content or not. You can prevent yourself from the damage with these amazing tools. Scroll down to check them out. 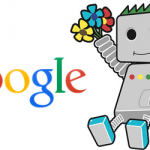 You can use Google webmaster tool to trace any type of duplicate content in the site. You can trace the duplicate content in the Meta description and Title description. Small SEO tool is one of the best tools available to check duplicity within the site. Internal duplicity is a common issue that thousands of internet users have to deal with. It has severe disadvantages so you should be extra careful before posting or indexing any content on the search engines. Aforementioned are the best ways to overcome the internal duplicity, follow them to make your internet life easy.